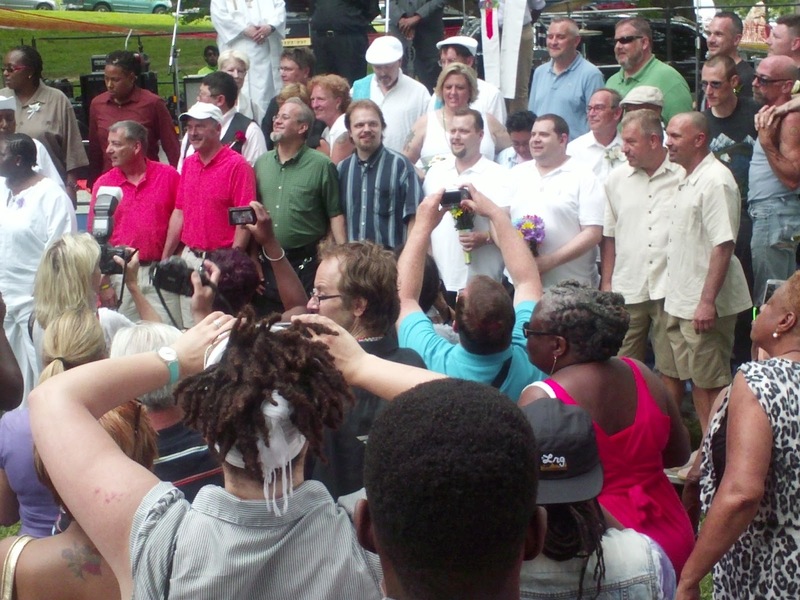 On Sunday, June 16, 2013 20 of Maryland's LGBTQ Couples joined hands in marriage. The mayor, Stephanie Rawlings Blake performed the ceremony along with other LGBT Ministers. 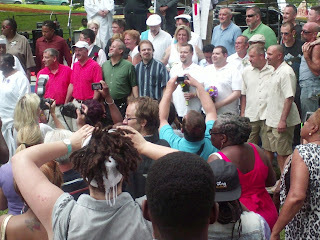 We were right there as the mayor proclaimed June 16 as "We Do Day" as well as when all of the couples said I do. Here is some of the ceremony.